There is one song on this new disc from Stone Records which is familiar, Rimsky-Korsakov's The Rose enchants the Nightingale; I think I first heard it performed in the 1970s by Cathy Berberian. But the remainder of the disc is remarkably new territory. 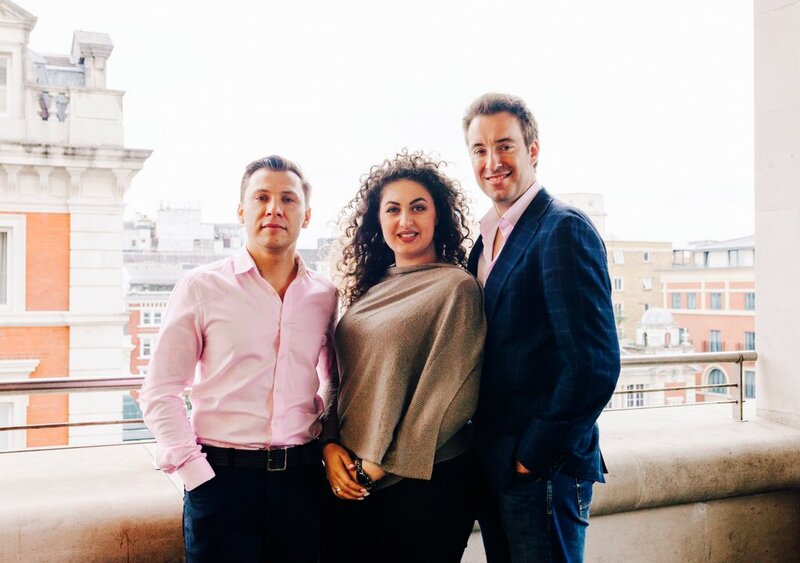 Pianist Sergey Rybin, together with soprano Anush Hovhannisyan and baritone Yuriy Yurchuk present a selection of Rimsky-Korsakov's Romances. Rimsky-Korsakov wrote 79 romances in all, and here we have settings of Aleksey Tolstoy, Mikhail Lermontov, Alexander Pushkin and others with subjects ranging from nature and man's place in it, to the fantastical and fairy tales, and of course the oriental. The style is principally melodic. In a letter of 1897 Rimsky-Korsakov explained "I think that in their requests for melodiousness, singability and expansiveness, singers and the public at large are right ... short melodies, fragmentation, music departing from harmonies and demand for dissonances - are things in themselves undesirable." and later in the same letter, "pure melody ... has to remain alive for without it the fate of music is decadence". He tended to regard the romances as studies, a way of perfecting new ideas which would then find themselves in the operas. But that is not to say the songs are negligable, and there is much to enjoy here. So much so, that you wonder why they are not better known. Whilst most of them are lyrically melodic, a couple of the later songs, such as The Upas Tree and The Prophet do rather take us into darker, more complex quasi-Mussorgsky territory. Both share the honours, roughly alternating songs. 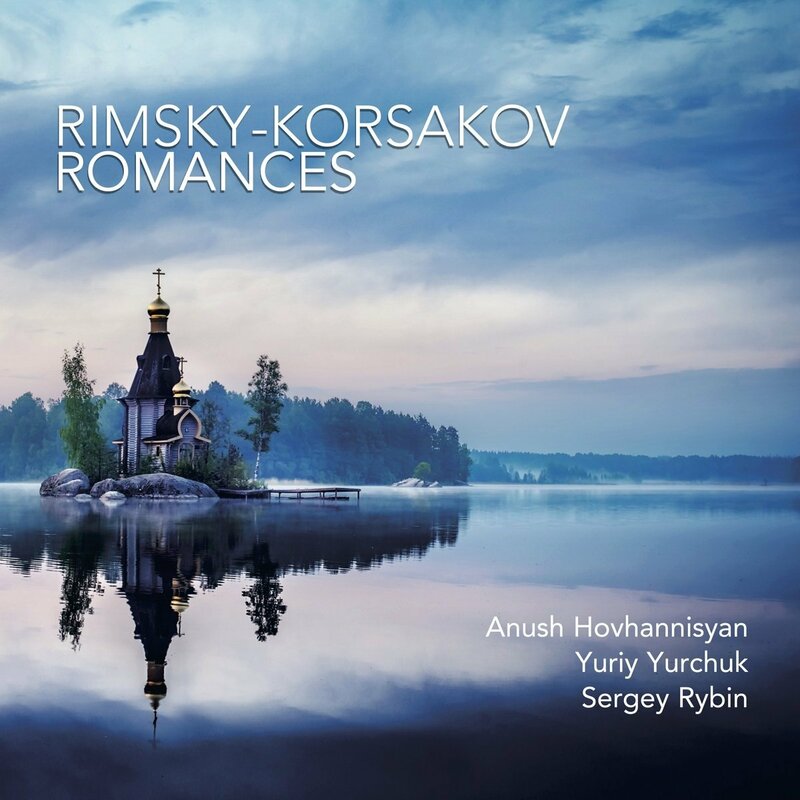 Rimsky-Korsakov's piano parts are perhaps not as demonstrative as some, erring on the side of flowing accompaniment, but Rybin brings out plenty of character.